Even with a month and a half, Italy has so many amazing places that it is almost impossible to choose which cities and towns will make the short list. 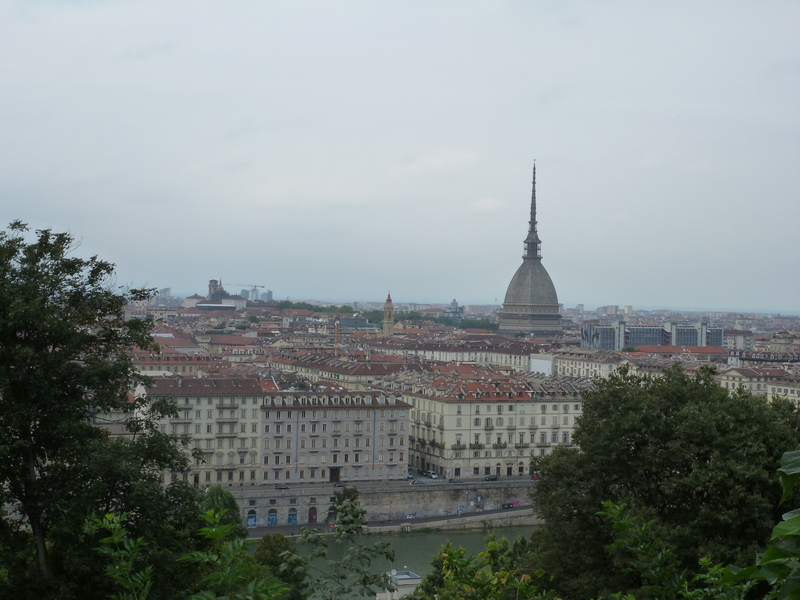 Before meeting Lorenzo, I’m sad to say that Turin might not have made my itinerary but I am so glad it did. The city itself has so much history, museums, and beautiful streets that even without the best homestay and tour guides, I would have had an amazing time. Luckily I got both. 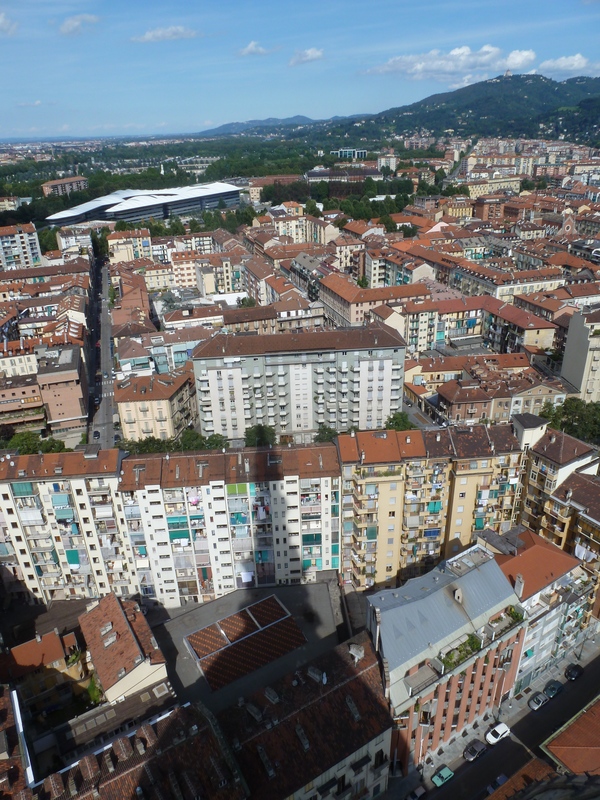 Turin is probably best known for the headquarters of Fiat (the car company), the 2006 Winter Olympics, and the famous Italian soccer team Juventus (which Italians love or love to hate). However, the number of beautiful outdoor markets, museums, and well preserved open squares makes it a beautiful city for anyone coming to Italy. There are so many blogs and articles with top places to go and with the limited time I had in the city, I can only give you my highlights from the trip. Museo Egizio- This Egyptian museum is a major source of local pride, boasting the second largest collection of Egyptian Art and Culture in the world just behind the Cairo Museum in Egypt. As you may have guessed, I visited on a Monday when the museum is…chiuso (closed). This whole Monday thing is really a problem. Click here for other museums that are worth checking out. The Holy Shroud- The Holy Shroud of Turin is located in Turin’s main cathedral on Piazza San Giovanni near the palace. This important linen dates back to the mid 1300’s and has retained the imprint of a man’s image. Many scholars believe this is the sheet that wrapped and held Jesus’ body after the Deposition. The shroud itself is now housed within a box behind a large screen but is still definitely worth a visit. Mole Antonelliana- This landmark building rises high above the red tiled rooftops of the city and is a defining feature of the Turin skyline. It was originally built in 1889 and now houses the National Museum of Cinema as well as a glass elevator that takes visitors all the way up the spire for a 360 degree view of the city. The museum itself has a detailed history of moving pictures and cinema moving through history up to present day with hands on exhibits and an incredible main floor filled with plush recliners to view the many large screens displayed above your head. I spent hours walking through the exhibits and up the open winding staircase with pictures and descriptions of every actress who won an Academy Award for Best Actress since the beginning of the Oscars. Porta Palazzo market– This food market stretches the full length of the piazza and into the large industrial looking building behind. There are so many stalls filled with fruits, vegetables, and spices, you could spend all day wandering the narrow aisles. It is also apparently the largest open-air market in Europe. As the bus past through the piazza in the late afternoon, there were only small trucks left in the otherwise empty square selling fresh San Marzano tomatoes that overflowed from large wooden crates. In Turin, I had fresh buffalo mozzarella topped with penne pasta in a simple tomato sauce and a generous sprig of basil. I spent two amazing nights with Lorenzo’s parents (and dog Nora!) who treated me like family. I drank espressos every morning and spent the days wandering the city, making my way down to the River Po and up along Turin’s main shopping street Via Roma. 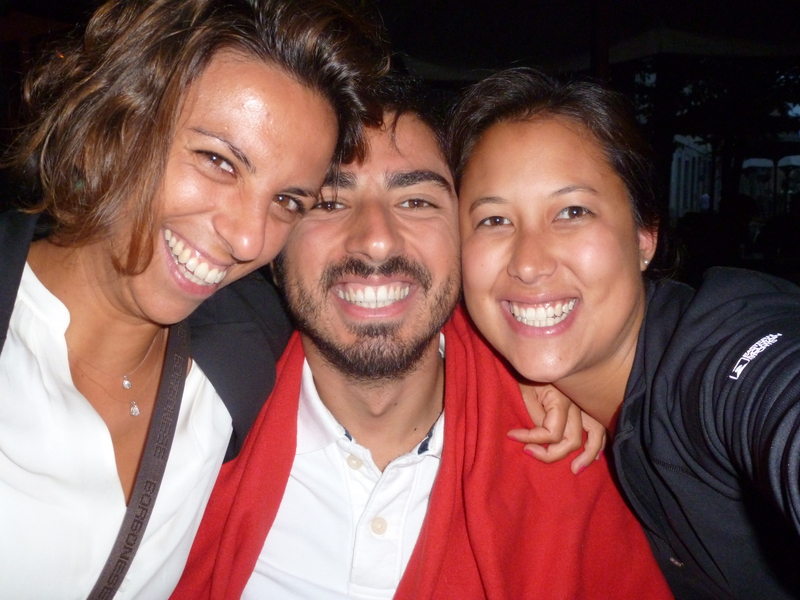 On my last night, Serena and her boyfriend took me out for aperitivo where we made plans for future visits in the United States and promises (on my part) to really learn Italian. By the time it came for me to jump on a train bound for Venice, I still wasn’t ready to say goodbye. Good morning Kate. Thanks for the tour of Turin. You are very good at describing places and the history. It is nice that you have friends in the places you visit. Take care. Ciao. 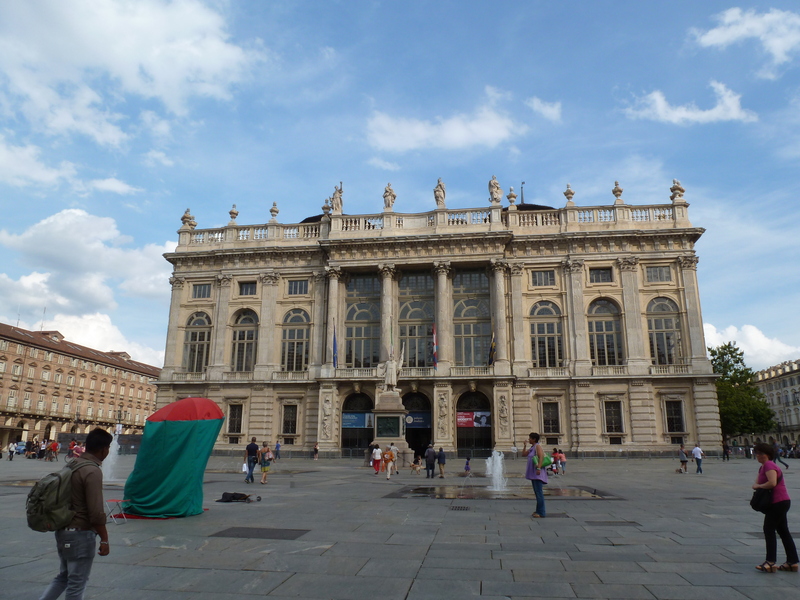 Never been in torino, love your way to describe it, looks a really nice city!!! Thanks! Hopefully, you’ll have another city to add to your bucket list.